So, I recently bought myself in a winter coat in which I’m pretty sure I look a little like an over-roasted sta-puffed marshmallow woman (the coat’s black after all). I’m undecided about whether purchasing such a coat, weather rated to -45 degrees, means that I have finally conquered winter or that it’s actually bested me. At the end of the day, I don’t care because the dang thing makes me feel like I might possibly survive another year living in Frozen Land (which wouldn’t be so bad if it were like Disney and had talking snowmen and singing trolls). The thing is, I’m not sure why I held out so long buying a ginormous coat. Seriously, the thing comes below my knees, and I’m 5’ so it’s kind of comical. Ask anyone and they will tell you, it’s not like I put on a brave winter face or feel the need to be “tough” about it. I whine and complain ALL THE DANG TIME about how cold I am. Why wouldn’t I have sought out better ways to manage it sooner? The more I think about it, the more I realize how often I see people taking the same approach on other things in life. There are probably a million different reasons why we don’t seek the right support or utilize resources available to us when faced with a problem. Maybe we’re lazy. Maybe we don’t care enough. Maybe we’re afraid to admit we can’t do something alone. My coat and I are here to say that’s probably not the best way. I can’t believe how much it has lifted my mood to get in the car and not feel like my entire body was going to turn into an icicle and then break into a million pieces. Being able to find the right tool to support me has lifted a burden in a way. It’s also served as a reminder that we all sometimes need a little help. Maybe from friends and family. Maybe from co-workers. Maybe from fellow-writers. Maybe from a therapist. Maybe from 600 fill-power down insulation. Whatever you need, maybe it’s time to accept a little help. Every once a great long while, I write a little letter to one of my kids and save it. I had always intended for it to be this great volume that they'd get to read on graduation or something. All kinds of life wisdom imparted as well as a general sense of knowing how loved they were through the busyness of life. Well, my volume is pretty thin as I seem to remember about once a year, if that. I managed to set some words to paper last week, and I came across this nugget for several years back written for Grace. 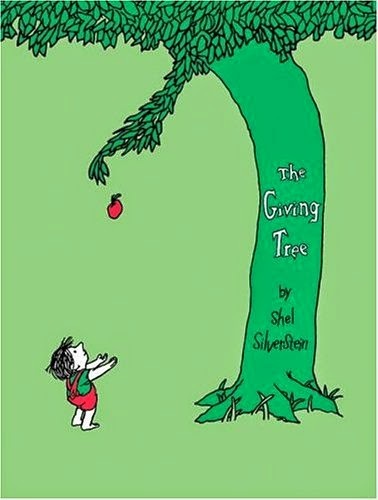 The other night, we read The Giving Tree. As usual I cried. I’m not sure I have ever read that story without tears streaming down my face. I don’t think I’d read it since becoming a parent though. Bill looked at me and suddenly said, “Oh he wrote that book about his mom, didn’t he?” It made so much sense. 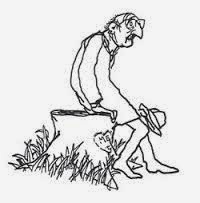 Some people get mad when they read The Giving Tree. It's easy to focus on how much the boy takes the tree for granted. And I know as a parent, I sure empathize with that sentiment. But at least in the month of Thanksgiving as we move into what I hope is a reflective and joyous time of year, I am going to focus on being grateful for the trees in my life. 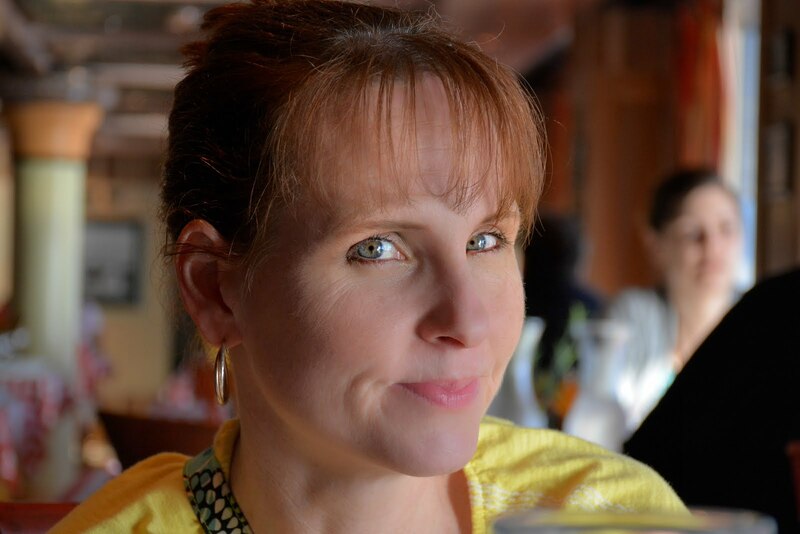 A mom who never declines a request to pick up my kids and folds about 90% of my laundry. A husband who puts up with all the ways I add "busy" to our lives. Friends who are always willing help with the kid shuffle. Without support none of us would grow into strong trees ourselves. To be there for our kids and friends and other family members when they need us. As strange as it sounds, at least today, I'm also going to appreciate the opportunity to be taken for granted. I like being a tree. And if we are all trees, then we become a forest. "And the tree was happy."